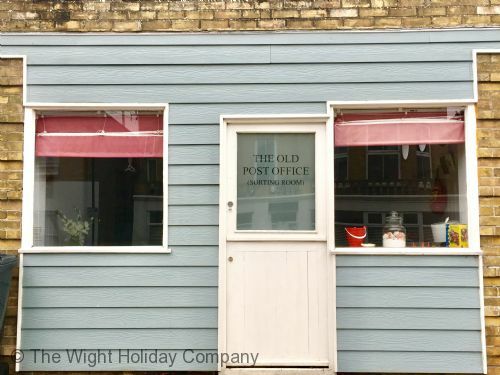 The Old Post Office is a beautiful & fully-refurbished 5 bedroom detached self catering property in the heart of the seaside village of Seaview on the Isle of Wight. Offering private parking, sleeping for up to 14 people plus infants in a cot room, an enclosed rear multi-level decked area with comfortable seating, 3 bathrooms and an annexe playroom. 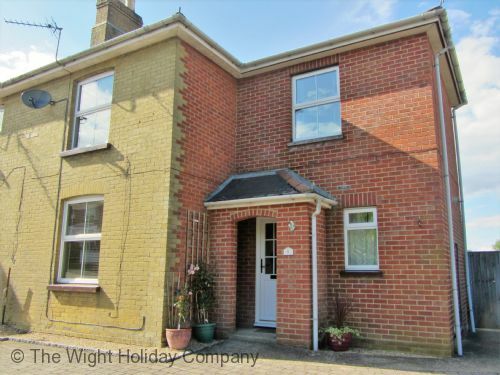 This holiday home is has been tastefully finished to a high standard and offers a real home from home and makes an excellent choice for a stay in central Seaview on the Isle of Wight. 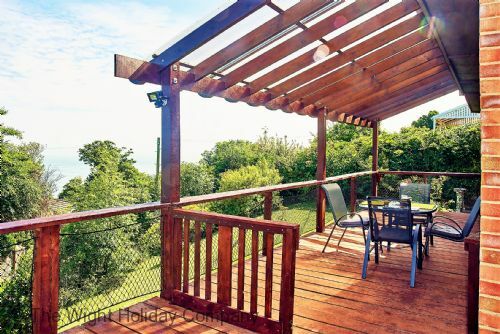 Longwood Edge is a luxury self-catering holiday property in Bonchurch on the Isle of Wight that provides many things including stunning sea views and tranquillity. It is a cabin style bungalow that provides excellent self-catering holiday accommodation on the Isle of Wight that will not disappoint anyone that stays. Longwood Edge offers private parking, 2 bedrooms, an enclosed front deck with table and chairs that benefit from amazing sea views. The beautiful open plan lounge come kitchen/diner with feature wood burner and floor to ceiling windows truly make this property unique. There is also a great suntrap of a garden to the side of the property. 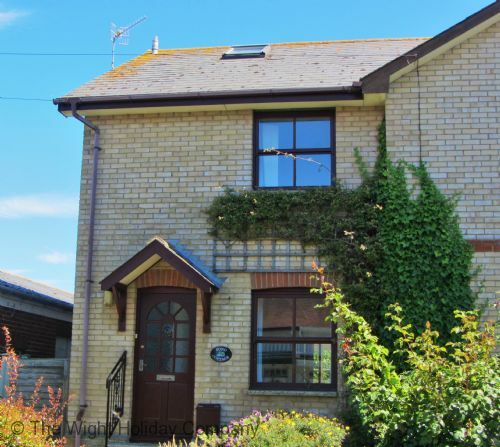 Pond Cottage is a great self catering holiday property centrally positioned in the pretty sailing village of Seaview on the Isle of Wight, only a 2 minute walk from the Seaview Yacht Club. This town house offers great living space over 3 floors with 4 bedrooms that can accommodate up to 8 people. The village shops, eateries and beaches are just a short stroll from the property. 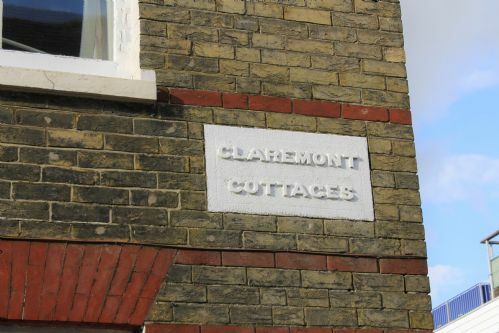 Claremont Cottage is a well presented self catering holiday property located in the heart of Cowes on the Isle of Wight. 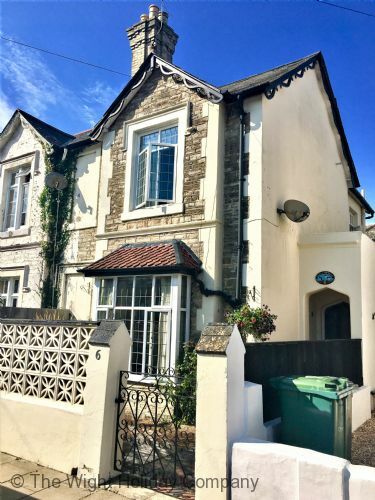 Set over 3 floors, accommodating up to 6 people in 3 bedrooms, providing free WIFI and parking permits, this property is only a stone’s throw away from the lively high street and only a 2 minute walk to the Red Jet Ferry Terminal making it an ideal place to stay. Located just one minutes walk from the Yacht Club, Anchor Cottage is very well positioned self catering holiday home in the pretty sailing village of Seaview on the Isle of Wight. 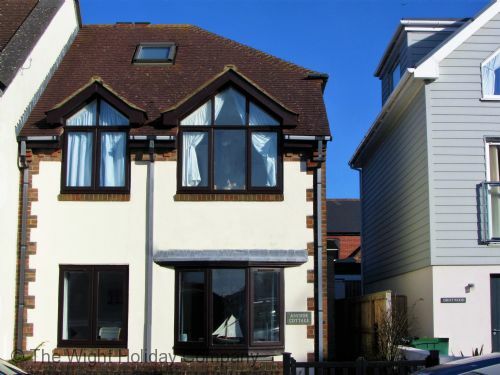 This town house offers 4 bedrooms over 3 floors, giving plenty of space to relax after an exciting day on the water or a fun filled day at one of the Isle of Wight's many tourist attractions. The village shops, eateries and beaches are just a short stroll from the property.